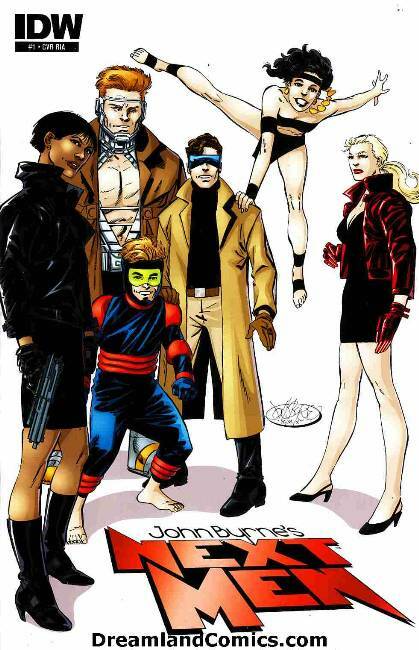 John Byrne (w & a & c) A NEW CHAPTER begins in the lives of the survivors of Project Next Men. New friends, new foes, and a tale that literally twists time itself out of joint. They said it would never happen, but it has! John Byrne has returned to his classic creation! This is where it STARTS, this is where you want to BE!